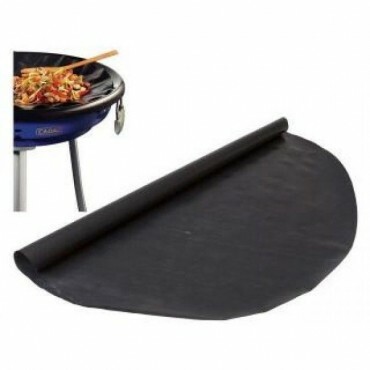 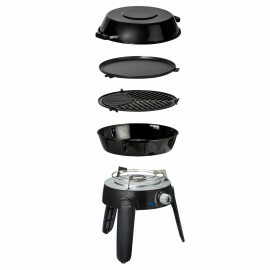 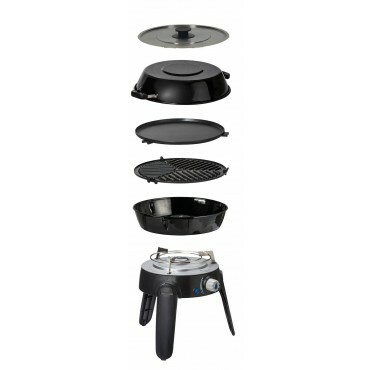 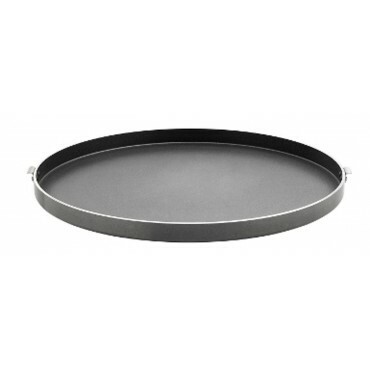 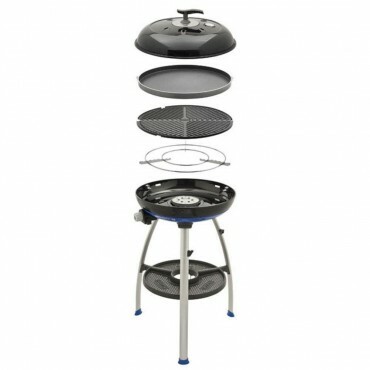 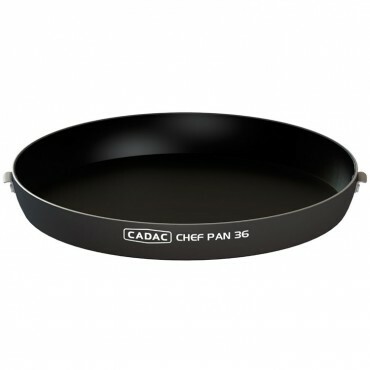 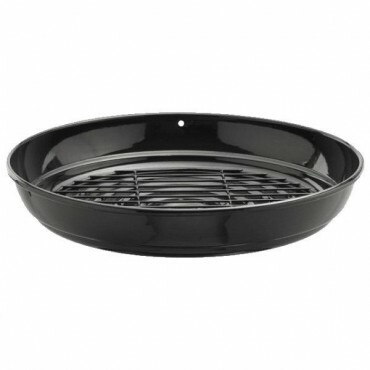 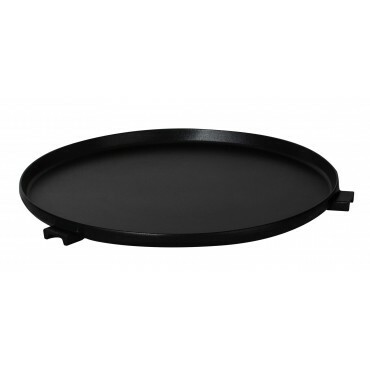 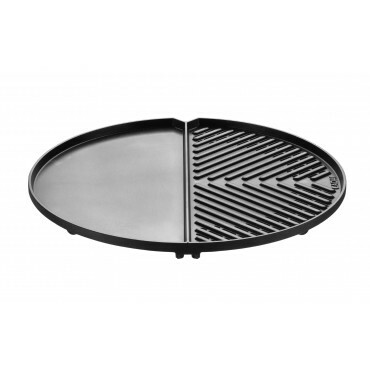 The Cadac 25cm Pizza Stove is a 1cm thick baking stone which suits the Safari Chef range of Barbecues and is great for family and friend get-togethers. 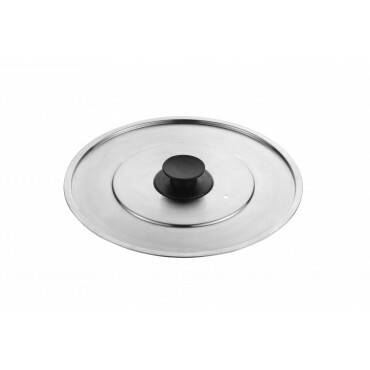 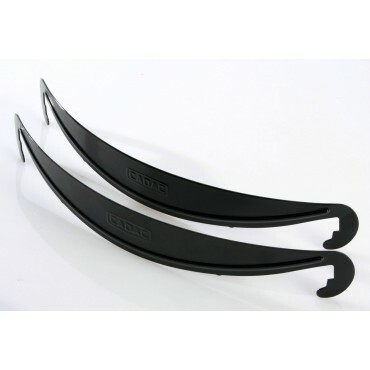 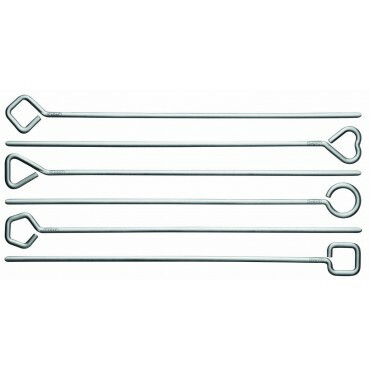 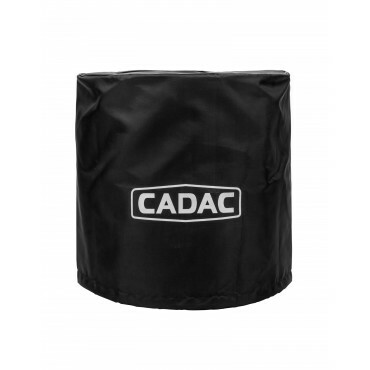 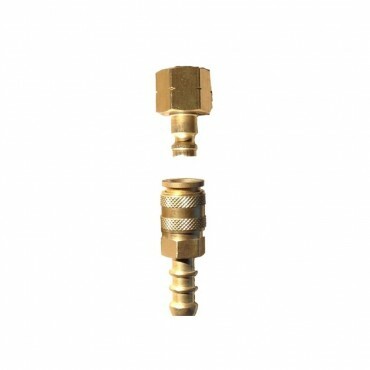 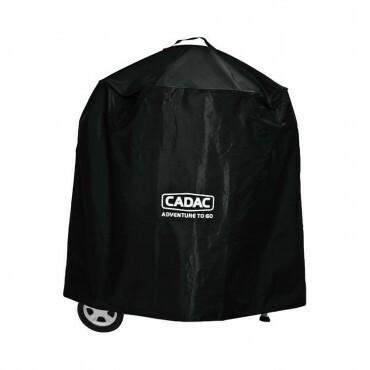 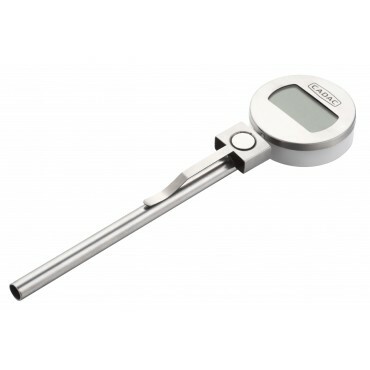 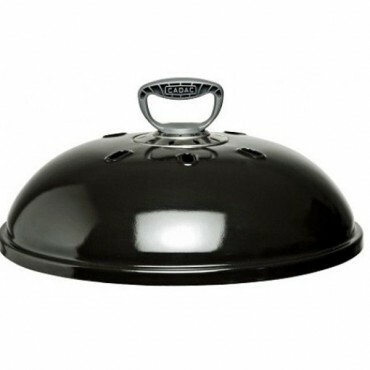 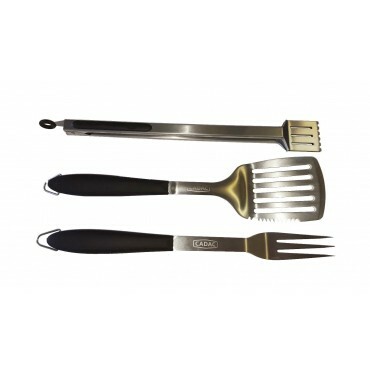 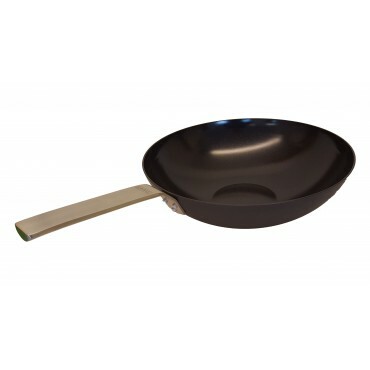 Throughout the years, this has proved an extremely popular Cadac Accessory, which customers love. 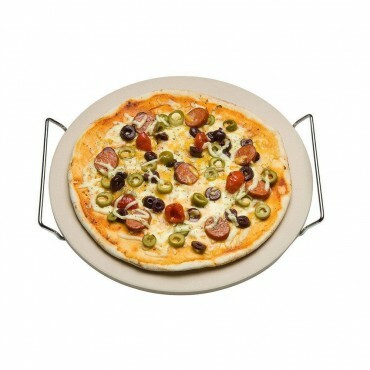 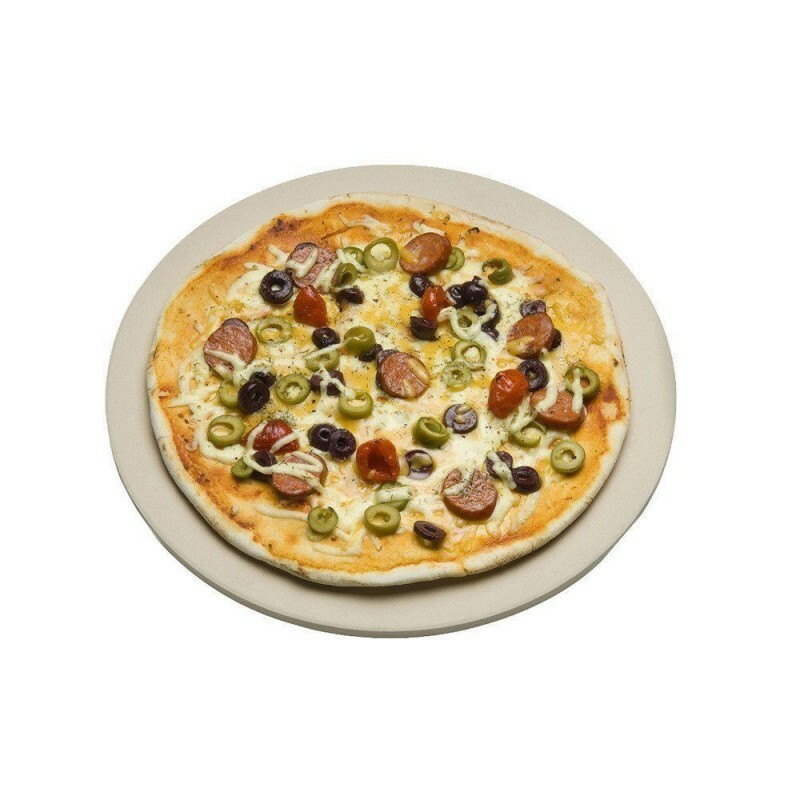 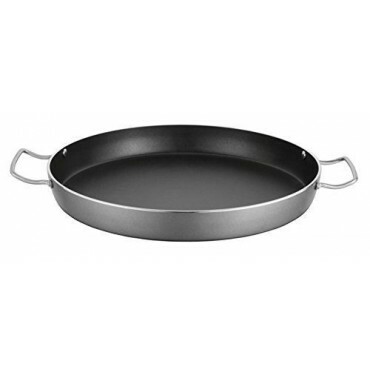 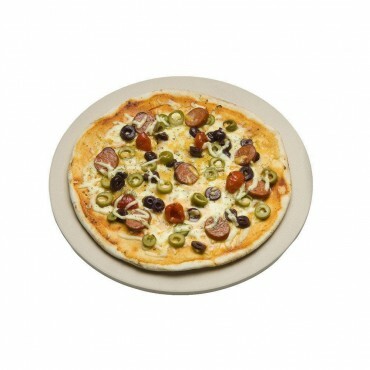 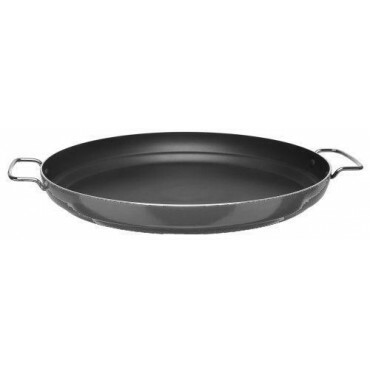 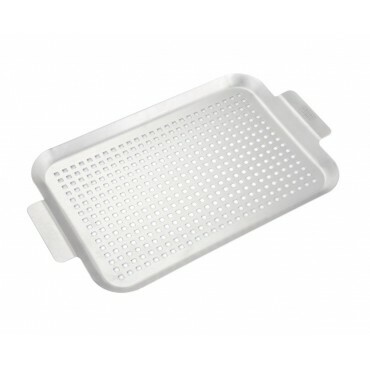 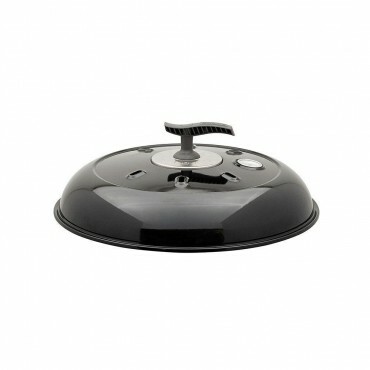 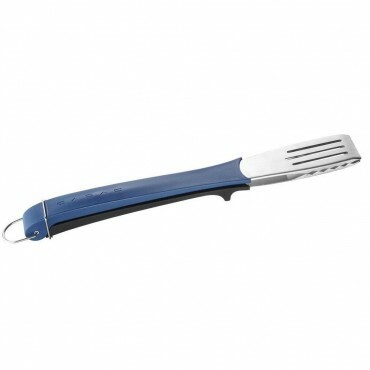 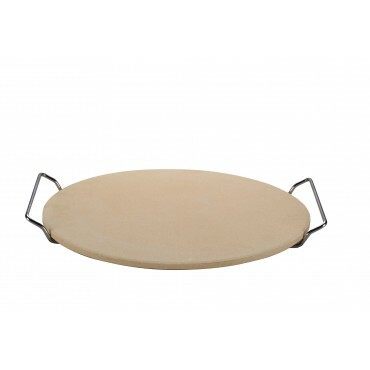 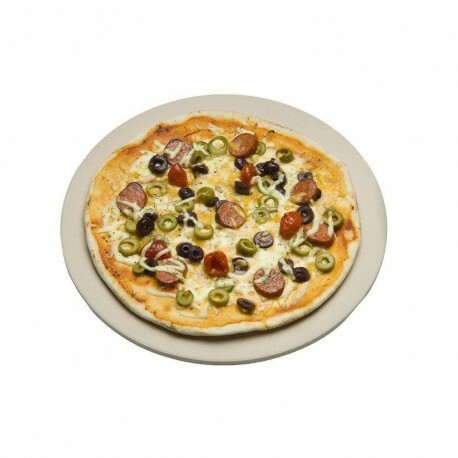 The Pizza Stone is easy to use, long lasting and will help you on your way to cooking some traditional or creative pizzas.